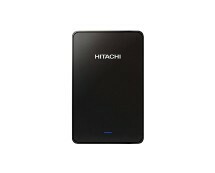 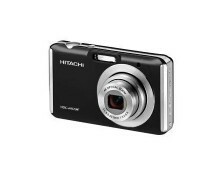 Hitachi Touro Mobile MX3 with 500GB capacity is up for grabs at ebuyer.com. 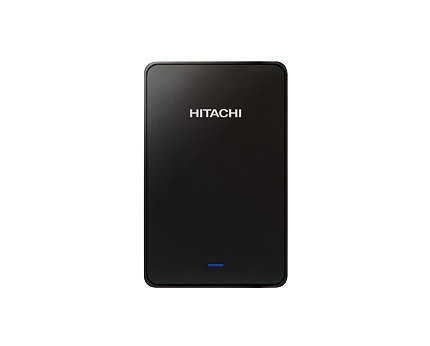 It’s being sold for £35.99 which, considering that this is a high-speed USB3.0 portable hard drive, is a good value for money. 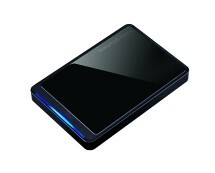 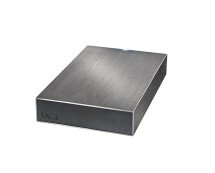 So if you are looking for a cheap USB3.0 external hdd, make sure to check this offer.